This page contains materials developed and acquired by the Health Care Innovation Office through its State Innovation Model (SIM) planning grant from the Center for Medicare and Medicaid Innovation (CMMI). To learn more about the Federal SIM program and what other states are doing, please visit the CMS website. To read the full narrative, visit this link. 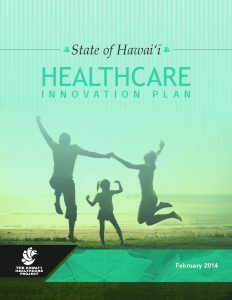 Acute Care Opportunities for Cost Saving in Hawai’i – The SIM team worked with the Hawaii Health Information Corporation to identify potentially avoidable hospitalizations and ER visits and provide a best estimate of their cost. Highlighting opportunities to prevent potentially preventable hospital or ER utilization is an important step in ensuring adequate, appropriate and cost efficient care. 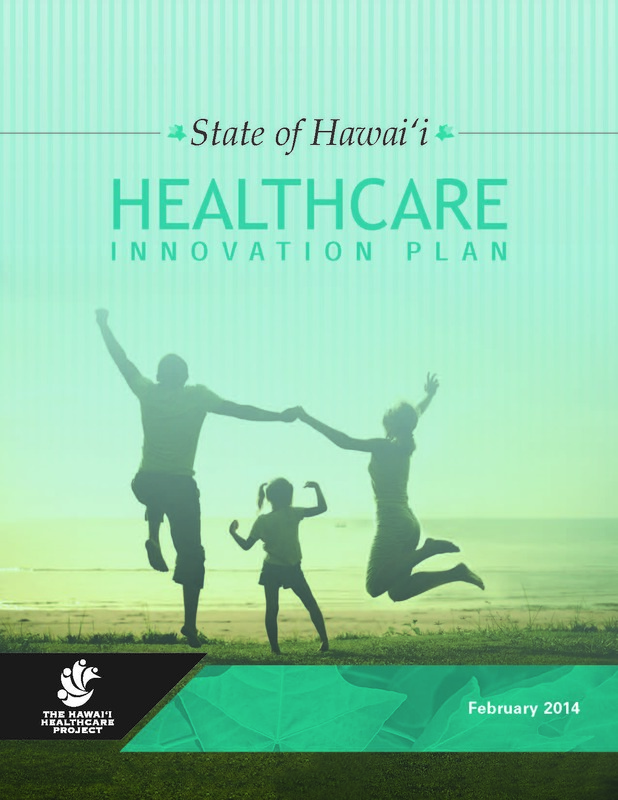 2015 SIM Public Hearing Process and Commentary – The SIM project held public hearings across six islands to get input and feedback on the State Health Innovation Plan. View this link to read the report as well as the presentation that was shared at the public hearings. No Wrong Door – The No Wrong Door (NWD) Initiative is working on the integration of systems and processes for accessing Long Term Services and Supports (LTSS).